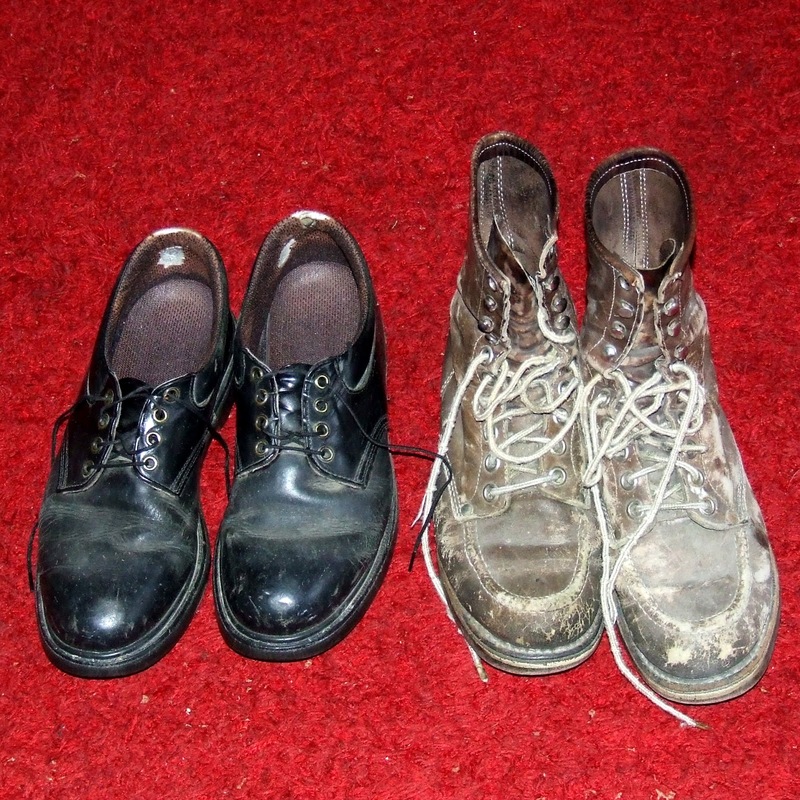 The January challenge gave poets the option of writing about shoes or about siblings or both. Interestingly, more poets chose shoes. developed independently of each other. the top chewed on by the dog. they developed a rich inner glow. and falling asleep in his lap. Jackie Langetieg, Madison, writes poetry and fiction and has published her work in small journals and anthologies. She served as co-editor for the 2004 Wisconsin Fellowship of Poets’ Calendar. In 2000, a chapbook, White Shoulders, was published by Cross+Roads Press. She received the 1999 Excellence in Poetry award from the Wisconsin Academy of Sciences, Arts and Letters and the 1999 Jade Ring for poetry. She has received the Joyce C. Webb poetry prize. She has two additional books: Just What in Hell is a Stage of Grief and Confetti in a Night Sky. Anna Yin won the 2005 Ted Plantos Memorial Award and 2010 MARTY Award for her poetry. Her poems in English & Chinese and ten translations by her were in a Canadian Studies textbook used by Humber College. She has written three chapbooks. Her book, Wings Toward Sunlight, was published by Mosaic Press in 2011. You can find her website at annapoetry.com. Copyright of these poems is retained by the authors. Merle Hazard, the final judge this month, is author of the “example poem” for January. She lives in Georgia. She is a well-published poet whose work appears regularly in the Wisconsin Fellowship of Poets Calendars (she lived Wisconsin twice, for a total of 26 years). For several years I have participated in a small poetry group which meets in a small sandwich and bakery shop. Each month when we meet, one person brings a poem they have read somewhere (usually in a book or journal, but sometimes on–line). The poem is read aloud and discussed for a while, then we close our mouths and take up our pens or pencils. I am continually amazed by the variety of poems which result from the inspiration of one interesting poem. Each poet brings her (yes, this group is only composed of females, but that would not have to be the case) own life experiences, interests, prior knowledge of poetry and of the “world” inhabited by the poem. © Merle Hazard. This poem was first published in The Scene, May 2001. “Little Brother” has a lot of inspirational possibilities. The kind of shoes someone wears may tell you a lot about them. Shoes can be a metaphor for something else. Or you might use metonymy, and let a particular kind of shoe stand for a group of people. Or little brothers. I have a lot of memories of my “baby brother” Tom, though most don’t have much to do with shoes. I was in high school when Tom was born in December. My older sister and I wrapped him in a blanket and put him under the decorated tree to take his picture, because we thought he was the all-time best Christmas present anyone in the family had ever received. Once Tom scared me by riding his trike too close to the end of the sidewalk – and somersaulted it down into the driveway below. He liked for me to read and reread the same Little Golden Book. I believe the title was Roddy, the Cement Mixer. Tom spent some time with my husband and me after we were married. He played with toy soldiers, using the books off my shelf to build forts – and after he had gone back home, I found a small pair of white socks behind some of the books [That experience shows up in a poem I wrote about war]. These are only some for the prompts that come to me as I read this poem by Merle Hazard. There is also the mud, the tree house, the simile of Rapunzel. . . . The challenge for January gives poets a lot of options. Write a poem inspired by the poem, “Little Brother.” You can write about shoes, or siblings (during childhood), or anything else mentioned above. Or if inspiration takes you in a different direction, that is also okay, so long as you add a note to explain the relationship of your poem to this one. Your poem may be in free or formal verse (if you use a form, specify which form it is). It may be a serious poem or a light one. A poem with both depth and poetic artistry will have the best chance of winning. Please put your name at the bottom of the poem (note the format used above). Poems published in books or on the Internet (including Facebook and other on-line social networks) are not eligible. If your poem has been published in a periodical, please include publication data. Poems submitted after the January 15 deadline will not be considered. Send your poem to wildamorris[at]ameritech[dot]net (substitute the @ sign for “at” and a . for [dot]). Put "January Challenge" in the subject line of your email. If you want a bio published with your poem should it be a winner, please include put a brief bio below your poem. Submission of a poem gives permission for the poem to be posted on the blog if it is a winner. The deadline is January 15, 2012. Copyright on poems is retained by their authors.